There have been more than 80 thousand users registered on candy site, and the activity is going to end on March 20th, 24:00 GMT+8. Notice: Identity verification submitted after March 20th, 24:00 GMT+8 would not be approved, so please sign up as soon as possible. MediShares Foundation collaborate with NEO Foundation, Zhongtopia and Irisnet Foundation to co-organize the First Blockchain & Insurance Innovation Competition for University Students Globally, which is hosted by China Insurance Institution of Renmin University, and the medium partners: Time news, The time weekly, Vernacular Blockchain, Central Plain Blockchain will follow up the competition. From March to May, there would be several campus talks on key universities all over the world, including Stanford University, New York University and Singapore University of Social Sciences. The first campus talk will be held in Henan Agriculture University on March 24th, please stay tuned! 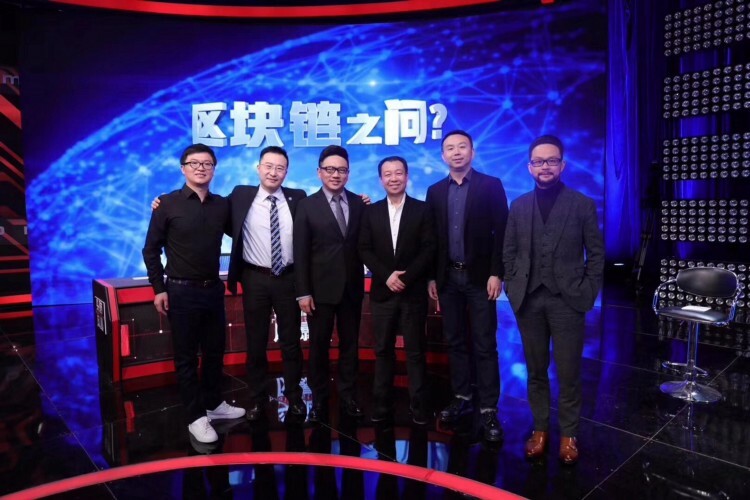 MediShares CEO Mr Qiao was invited to attend Dragon TV’s brainstorm program 《Questions of Blockchain》. In the program, Mr Qiao discussed the application and future chance of blockchain technology with famous presenter Xin Luo, Qtum Blockchain founder Shuai Chu and other guests. On March 23rd, MediShares CEO Mr Qiao will attend the Financial Technology Seminar to discuss the application of blcokchain technology that may change the life of human beings. Guoquan Li, vice president of Economic Society of Singapore, professor of Singapore University of Social Sciences and expert of financial and blockchain technology, will be the key speaker of the seminar. On March 23–24, the Guopei Institution will cooperate with Huobi Blockchain Institution and Zhongguancun Internet Financial Institution to hold Blockchain Talent Training Advanced Class in Shanghai. MediShares CTO Eric would be invited to participate as a training guest and share blockchain technology in real application. During Feb 14th to Feb 21th, MDS airdropped red packets to the users who has successfully registered on MDS testing APP and linked personal ETH address. The total amount of 50000MDS had been airdropped in this activity, and the MDS gained in the activity coulde traded freely. MediShares announced the multiple strategic cooperation with GXS to together build a reliable, intelligent and diverse one-stop blcokchain ecosystem. GXS Data Exchange, a decentralized data exchange based on blockchain technology, is applicable to data exchange in all walks of life. MediShares, the first global mutual aid marketplace, naturally complements the business and data of GXS, which is believed that the cooperation of two side will form a huge power in blockchain world. 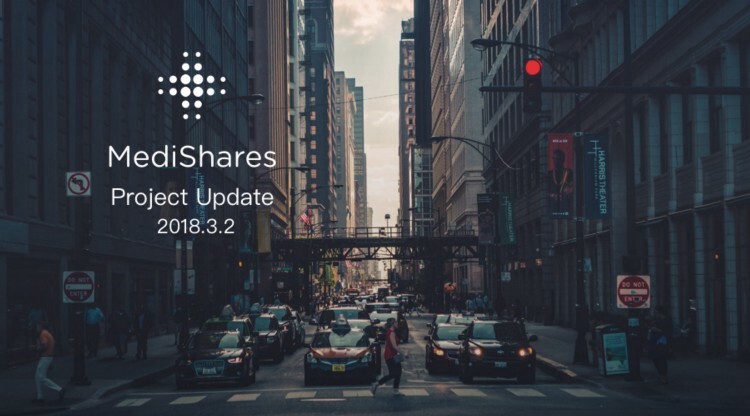 MediShares is the first global mutual insurance marketplace on the blockchain. It combine the traditional mutual insurance model with blockchain and smart contract which provide a low operation cost and guarantee of compensation for risks. Poster design activity had concluded on February 7th, thanks for all the community friend that designed posters and voted for the posters. Congratulations to the final winners for your wonderful works! The MDS APP testing activity is still in progress, and there have been more than 40 thousand users signed up on MDS candy site and got candies (free MDS) in return. Due to the limited number of candies, please sign up as soon as possible (notice: you need to complete identity verification to get candies). During Feb 14th to Feb 21th, MDS will airdrop red packets to the users who has successfully registered on MDS testing APP and linked personal ETH address. The detail rules of the activity will be posted on Medium, twitter and telegram later, so please stay tuned. On January 29th, MDS team was invited to visit professor Shoucheng Zhang and Danhua Capital in Silicon Valley, and the two sides achieved the intention of cooperation. Shoucheng Zhang (Chinese: 张首晟; born 1963) is the JG Jackson and CJ Wood professor of physics at Stanford University. He is a condensed matter theorist known for his work on topological insulators, quantum spin Hall effect, spintronics, quantum Hall effect and high temperature superconductivity. He is identified as one of the top candidates for the Nobel Prize by Thomson Reuters in 2014. He has been elected as the member of the National Academy of Science in 2015. Mr. Zhang is also the founding chairman of Danhua Capital, a VC fund that invests primarily in early stage and growth stage company with disruptive technology/business model, big market and excellent team. 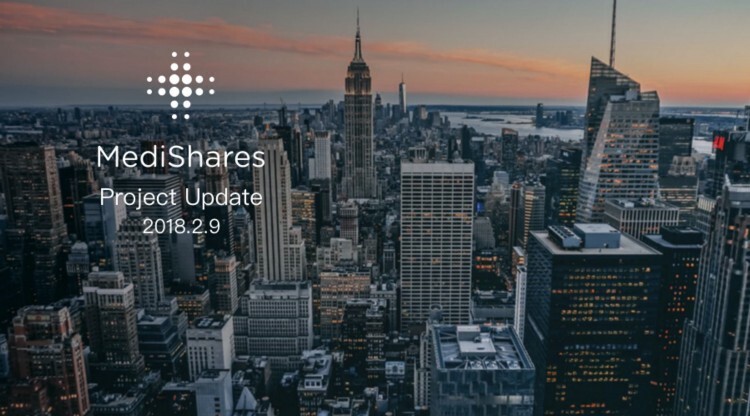 MediShares looks forward to cooperating with Danhua Capital! The MDS APP testing activity is still in progress, and there have been more than 2.7 thousand users signed up to test MDS APP and got candies (free MDS) in return. On January 31st 8pm, the users rank top 30 in referral leaderboard will get extra 100 MDS as a reward. Due to the limited number of candies, please sign up as soon as possible (notice: you need to complete identity verification to get candies). The MDS poster design activity is in progress,thank the community friends for your creative works. The activity will close in the end of January, so please submit your poster before the deadline. You’ll win MDS in reward if your poster ranked top 30. MediShares announced the cooperation with InfoCorp to promote mutual insurance marketplace based on blockchain to Southeast Asia market. It is known that there’s a huge increasing market of mutual insurance in Southeast Asia. 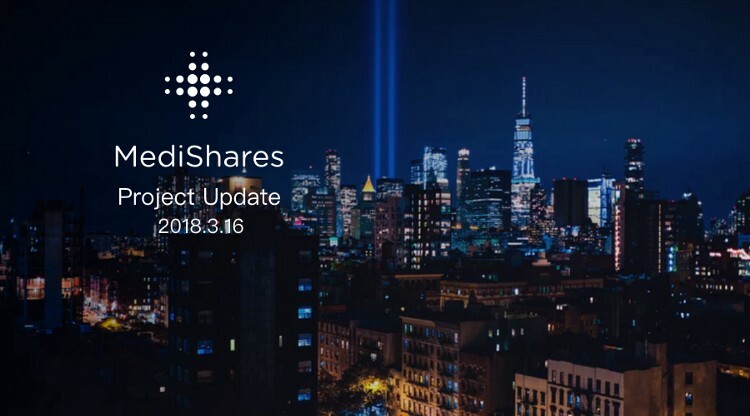 MediShares is the first global mutual insurance marketplace on the blockchain. It combine the traditional mutual insurance model with blockchain and smart contract which provide a low operation cost and guarantee of compensation for risks. InfoCorp, a blockcahin tech company in an effort to provide encryption assets service, has many cooperative organizations and user base in Southeast Asian. On January 20th, MediShares CTO Eric attended Haitian Conference, which was held by the Blockchain Committee of China Communications Industry Association and Haitian Conference. The CTO of Medishares, Eric, spoke in the conference and shared opinion towards blockchain technology and its application with the present private equity investors, entrepreneurs, blockchain professional media, community organizations and over 200 industry elites. 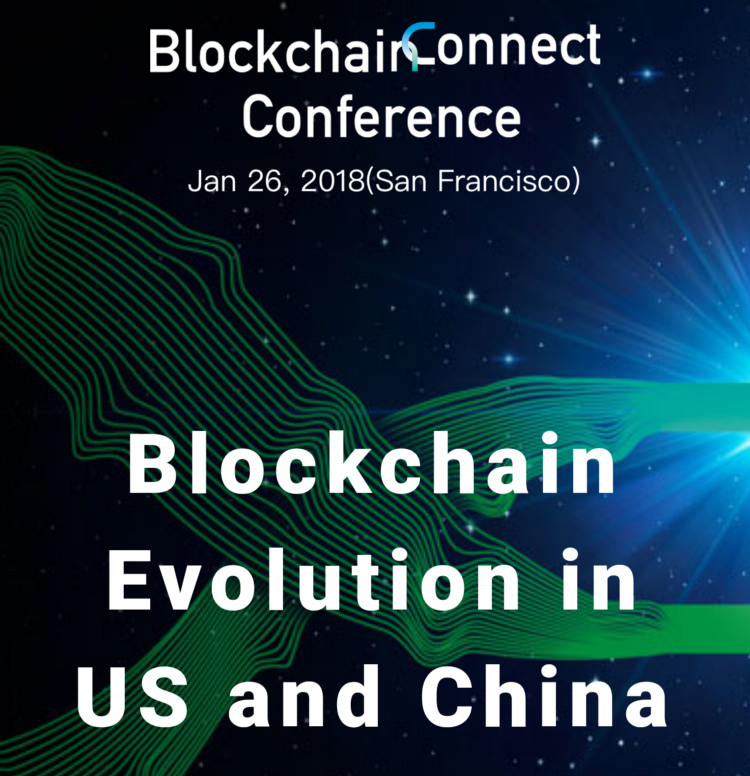 On January 26th (PST), the Blockchain Connect Conference, the first US-China blockchain conference will be held in San Francisco, bringing together over 1000 scientists, entrepreneurs, investors and developers from all over the world for a day of blockchain discussion. MediShare CEO Mr Qiao and CTO Eric will attend the conference to share the perspective of blockchain trend, interpret the vision of MediShares and communicate with the top blockchain scientists, entrepreneur, investors, developers and related industry elites all over the world. On January 3rd, MDS was listed on hubi.pro. On January 3rd, 2018, MDS was launched on the off-exchange trading platforms of OTCBTC. On January 3rd, MDS was listed on Dew. On January 11th, MDS was listed on OTCBTC and initiated trades with other coins. The “MDS lock-up program” drew to a successful close at 00:00am, January 11th, 2018, with 295 transactions and 50,141,692.6797 MDS in total. If you don’t choose your lock-up period within the deadline 00:00, July 15th, 2018(GMT+8), the system will set it to 12 months by default. Currently, there have been more than 20 thousand users that signed up to test MDS APP and got candies (free MDS) in return. Due to the limited number of candies, please sign up as soon as possible (notice: you need to complete identity verification to gain candies). Please check that your verification has been processed and make sure your photo follows the standard. Thank all of the community members for your participation and enthusiasm. Since there are too many names, we could only pick some of them. Congratulations to the final winners! Eric talked about the product and technological side issues of common concern. Last weekend, MediShares team communicated with the team of Central China and presented the project progress and technology creation. Mr Qiao, the CEO of MediShares, came up with three key words from the view of stratagy deployments: seizing, inclusion and ecology. Seizing: From applying blockchain to blockchain application, MDS is the future insurance which achieves trust via technology. Inclusion: MediShares is the first global mutual insurance on the blockchain using inclusive insurance machinism. Ecology: Medishares is a eco-network platform, which like an open tree. On 6th, December, MDS launched on gate.io and can be traded with ETH and USDT. On 12th, December, MDS launched on CEX.COM. The follow-up questiones of the trading platforms depend on platforms’ arrangements. MediShares is a down-to-earth team that is not focusing on operation and promotion currently. MediShares has posted hiring announcements on big recruitment platforms and received many resumes in just a few days. If you are talent in technology, operation or promotion, please send your resume to: hello@medishares.org. 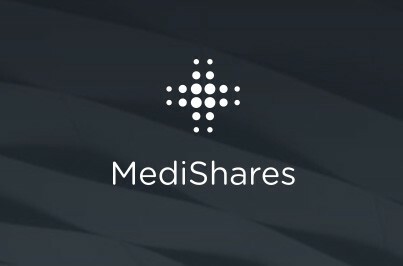 We sincerely invite you to join MediShares.